1 Good material,304 stainless steel moulds to make sure it is durable. 2 Fast cooling, it just takes LDout 15 minutes to produce 30/40 popsicles. 3 Perfect air conditioner to make sure its efficiency. 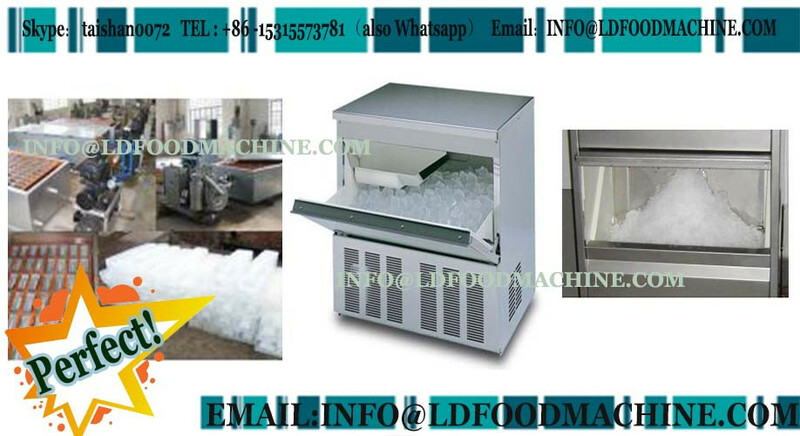 And 3 more moulds will increase the production ,you can produce more than 16000pcs popsicles one LD. 4 Different size of moulds are available. Actually,we can make different moulds accroding to your requirements. This popsicle machinery is easy to operate. 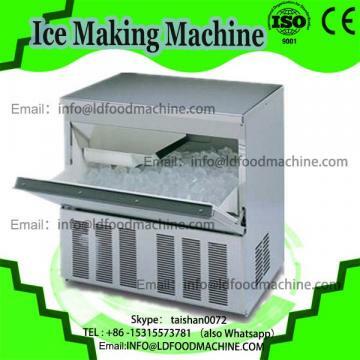 Connect to the power supply and turn on the Refrigeration Switch first.Pour the mixture into the moulds,cover the lid of the mold, insert sticks, close the cover after the temperature of refrigerant went down to -16°c and then keep waiting.The popsicles will be finish after 15 mins. LD Co.LDd. 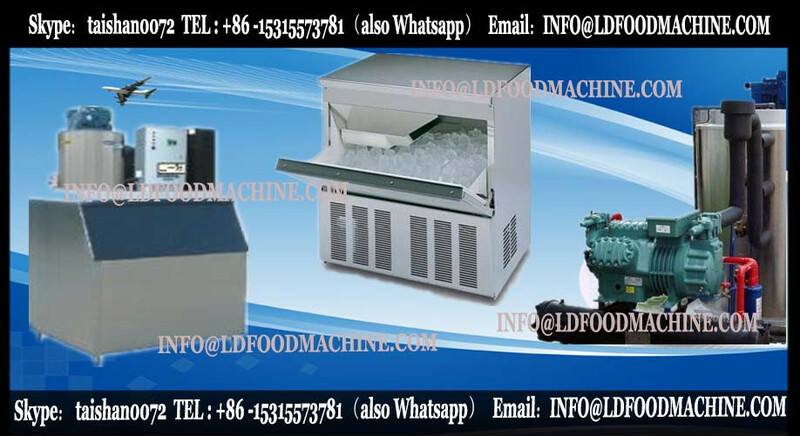 is a professional produce company who mainly desitys, manufactures and sales electric power , food&bakery and fruit jucommercial snow ice machinery.LD who has CE,LDS and UL certificat,can help you to find the most economic and high-efficiency solusion in producing the food. The machinerys has been exported to USA, South America, Australia, New Zealand, Russia, Malaysia, Singapore, Thailand, Philippines, Vietnam, Mid-east and most of the countries in Europe.